Contains a selection of 5 minerals in a high energy sugar syrup base. 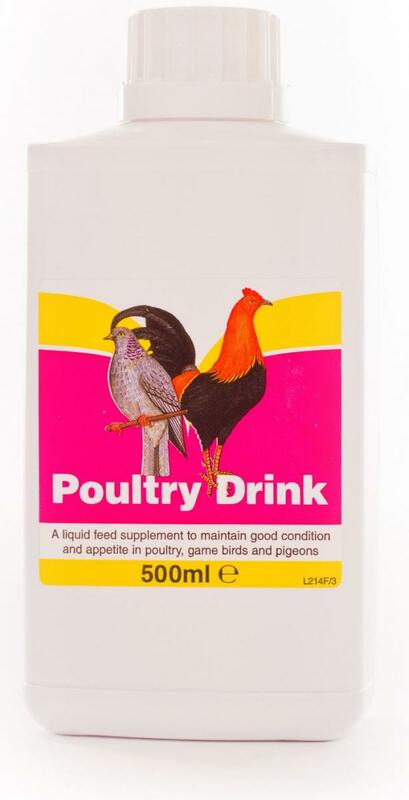 To support all round condition and health in Poultry. Easy-to-use just add directly to the drinking water or daily ration. Ideal for birds that are looking a bit off colour. 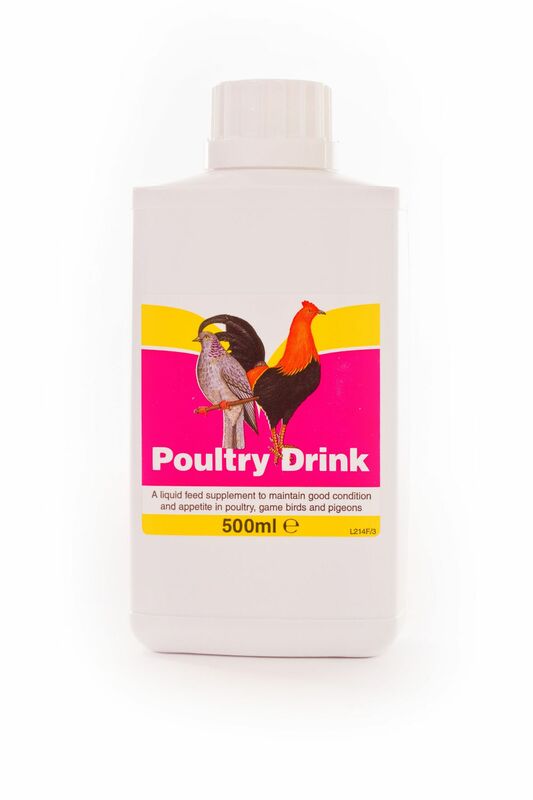 Containing iron phosphorus potassium manganese and copper this product is particularly of benefit to birds recovering from a red mite infestation, as that can make the birds anaemic. There are currently no questions for Battles Poultry Drink - be the first to ask one!